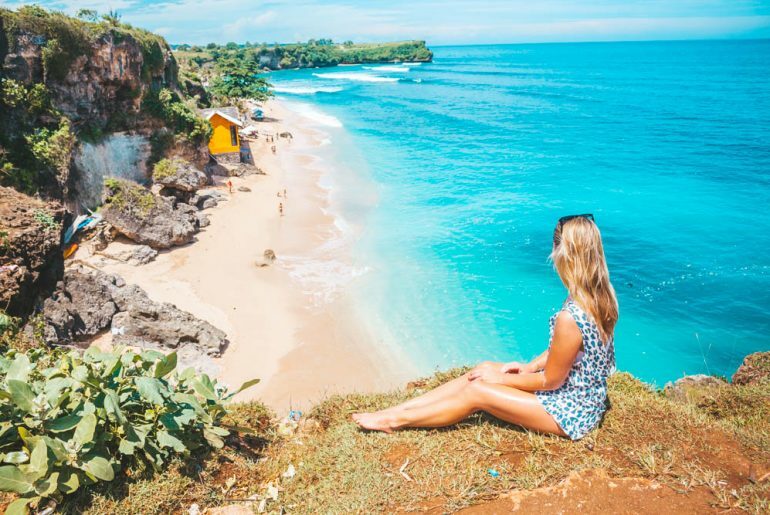 Don’t you know what to buy as a gift to a person that loves to travel the world and according to you already have everything they need? 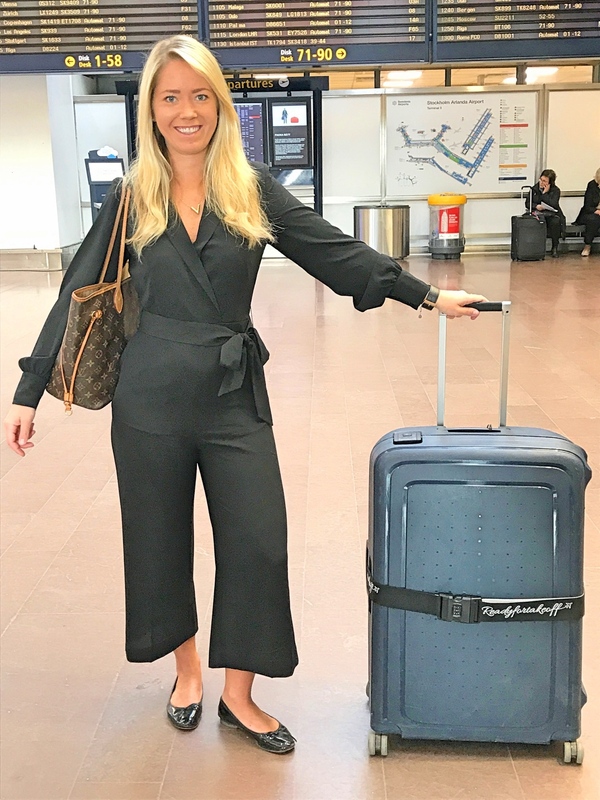 Don’t worry, in this post I will share my tips for gifts and presents you can give to the one who loves to travel. Here are 15 things to buy for a birthday, Christmas or as a wedding gift. 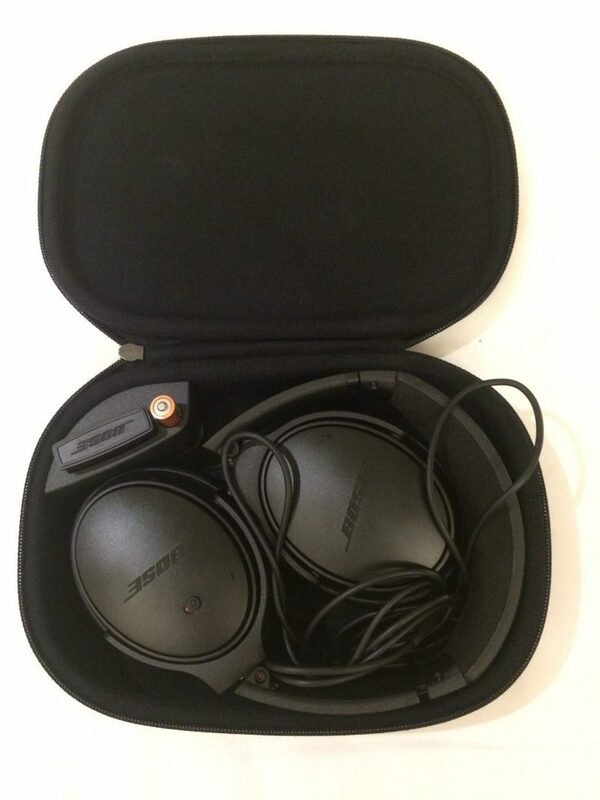 I completely love my bruce reduction headphones from Bose. This is the best gift you can give to someone who is flying a lot. The one I have cost around 3000 SEK (300 Euro) so why not gathering some people and share the cost? There is a new model on the market nowadays, that is wireless and they cost a little bit more though. I got this one myself as a present and it’s one of the best presents I got! 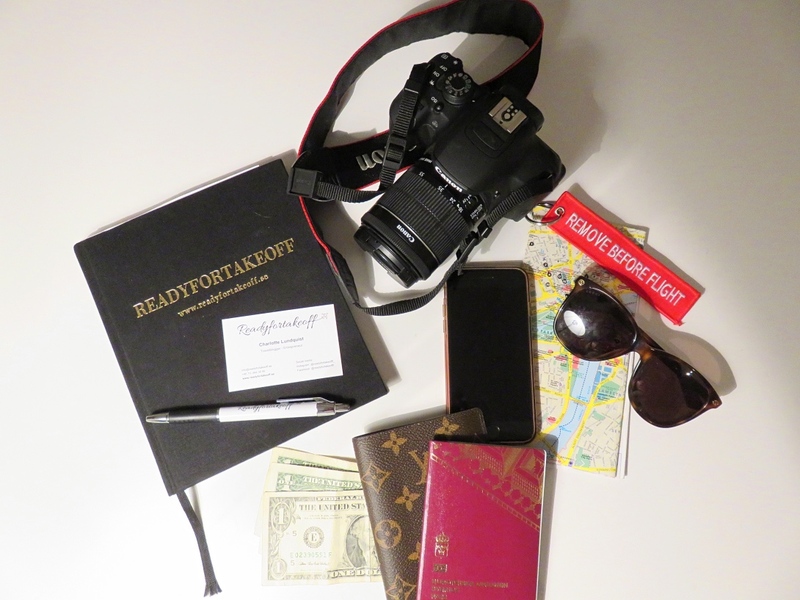 Because I travel a lot, this one is very smooth and tiny to bring with me on my travels. I can also adapt both my phone and computer through Blutooth to get music on my hotelroom or at the beach. 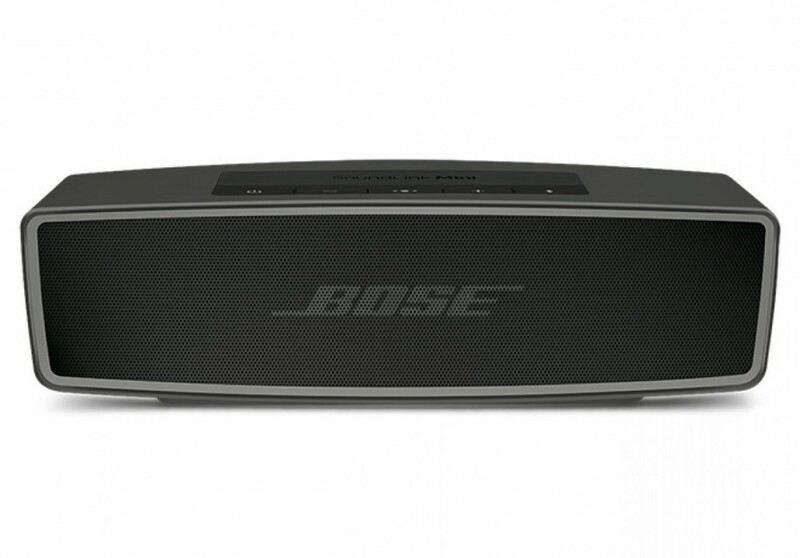 It is also perfect to have in your living room at home, it has for sure the best sound quality! 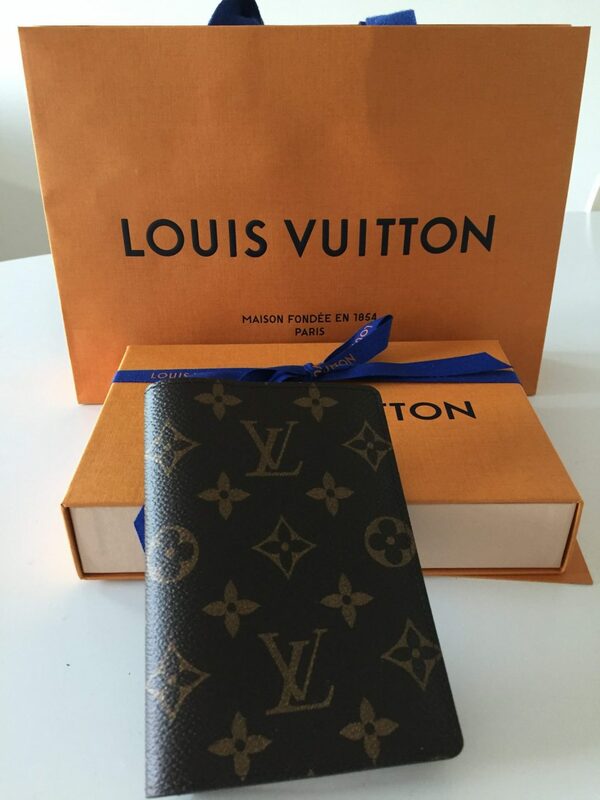 A passport cover is a must to the one who loves to travel, and what doesn’t suit better then one from Louis Vuitton. Suitable for both him and her, or unisex. Make it extra special with an extra touch of a free monogram with the initials of the person that should use it. Costs round 2100 SEK (210 Euro). 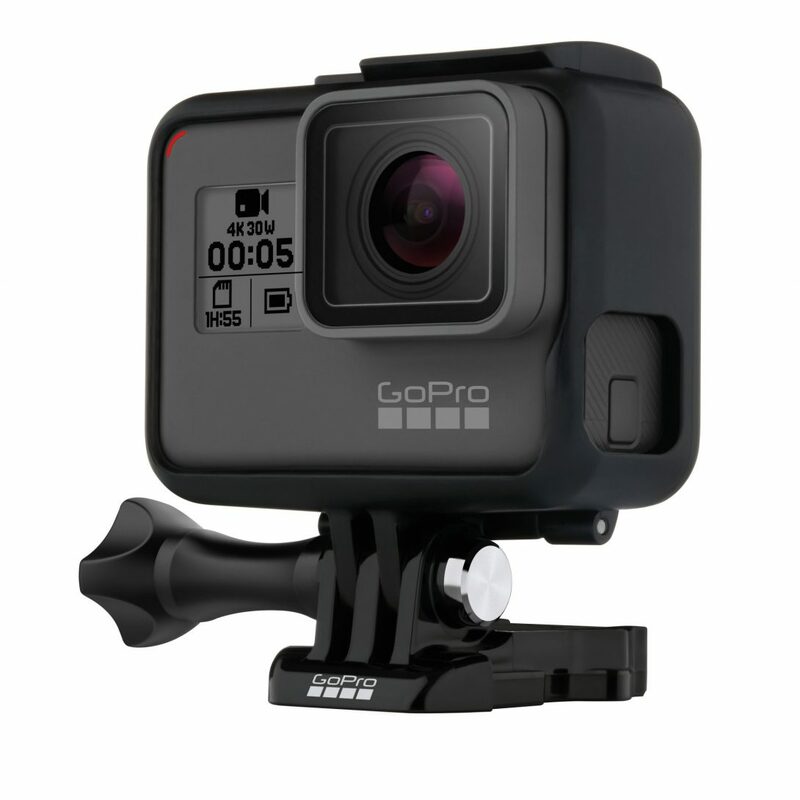 GoPro Hero 5 Black is the model I have and use on all my trips around the world. It actually suits ALL kind of travels, either if it’s on land or under the water. This is the only one you need to both photograph and videotape with. I mainly use it for my underwater pictures and videos when I snorkeling. It really has the best quality! A perfect gift if you are going to a wedding. 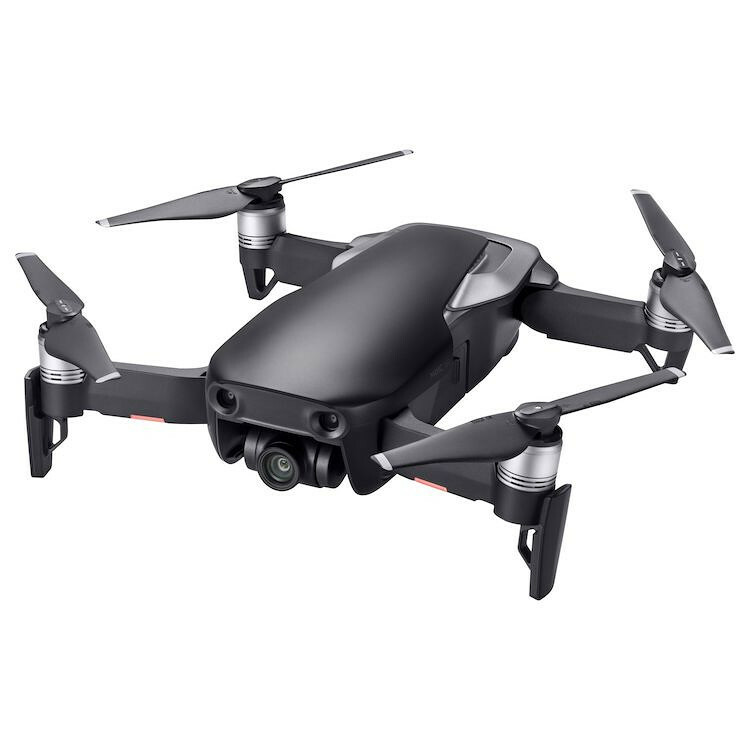 My Go Pro cost around 4000 SEK (400 Euro) but there is a new model that cost more and there is older models aswell that are cheaper. If there is something I ALWAYS bring with me on my travels, it is an adapter. No matter what. This one is alwasy with me on all travels, even if I need it or not. Just in case. 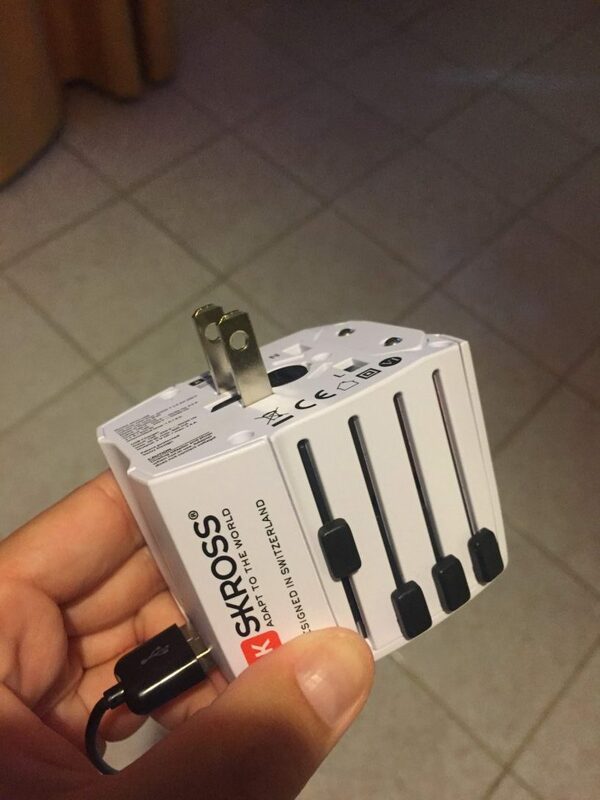 I do recommend a travel adapter that are sutiable for all countries in the world and that also has USB connections so you can charge both computer and iphone at the same time. 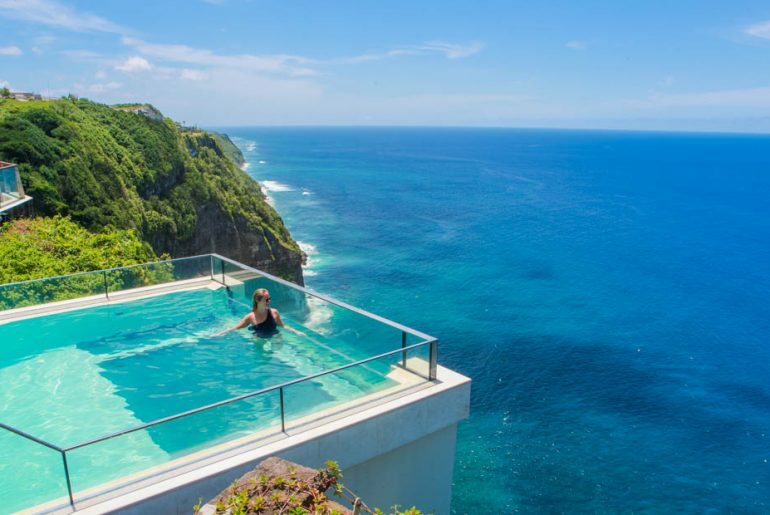 This is a must for someone who loves to travel! This one I got as a present myself and I totally love it and can’t travel without. 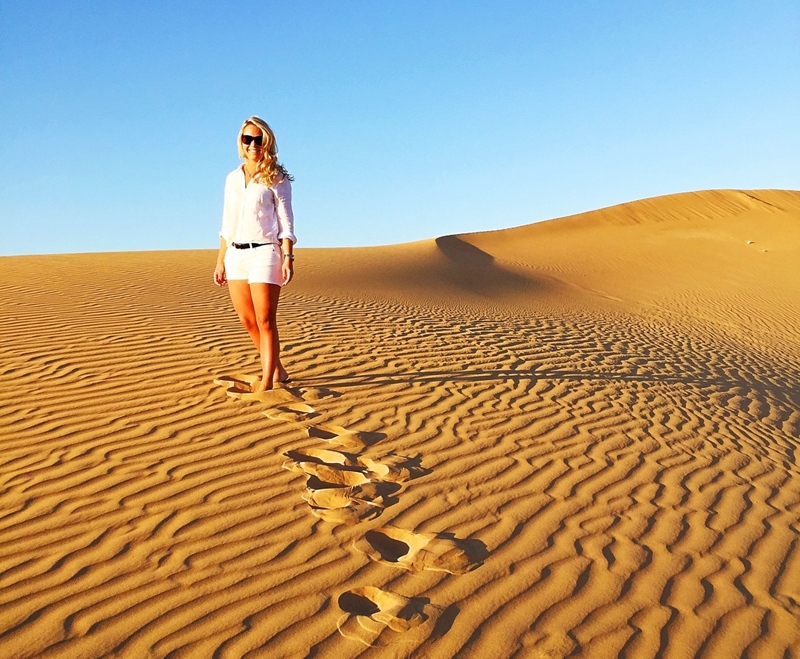 Someone who loves to travel needs a really good system camera to take awesome photos. A system camera is a product that cost a lot, everything from few thousands up to many thousands. 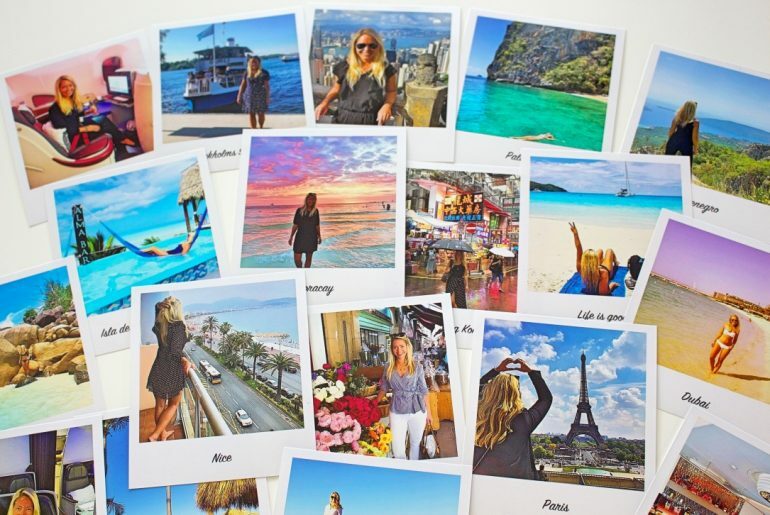 But it is the perfect gift to the one who loves to travel, that is for sure! Today there is a lot of known brands that conquer about beeing the best on the market, but for someone who loves to travel this is a must! To the one who travels a lot, a good and stable suitcase is a great investment. 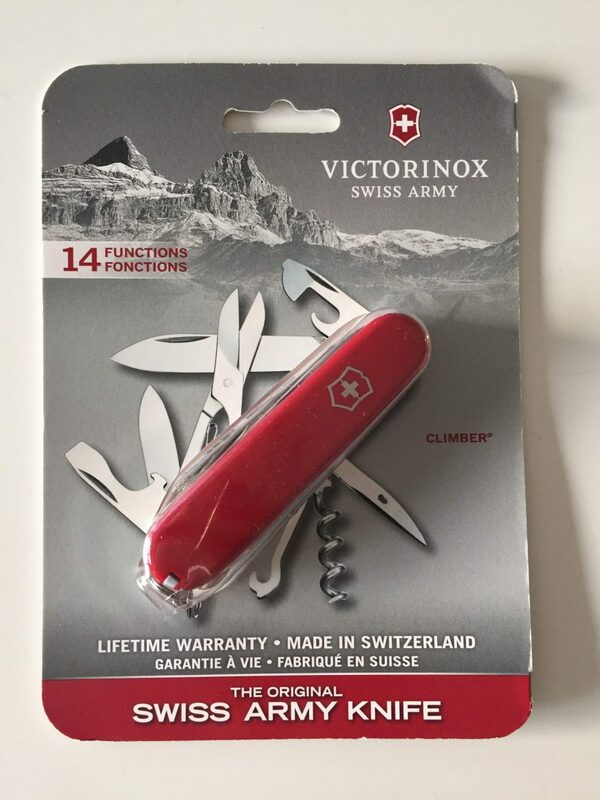 I recommend to buy one of the best on the market due to it will last for long time, that´s for sure. I use a Samsonite suitcase and are very happy with it. Also here, there is a lot of brands on the market to choose between so do some research before buying one. Do you think a big system camera is too expensive? I don’t blame you, because they are. 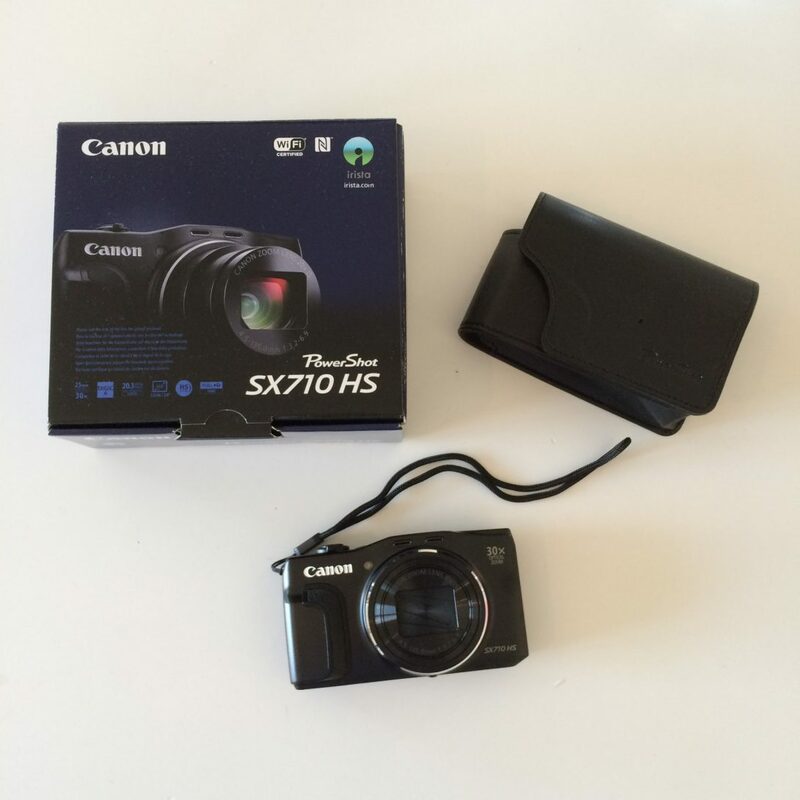 An alternative is to buy a small compact system camera that is very practic to carry on in a handbag. They can also cost much, but it is smaller to carry atleast. 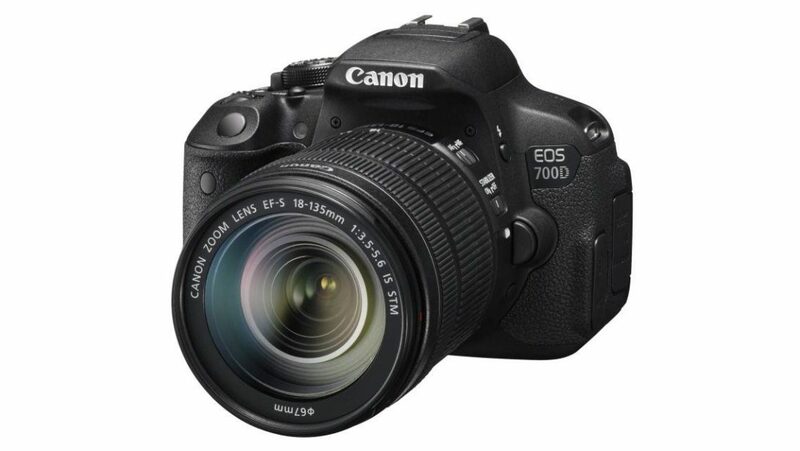 I use a Canon SX710 HS. Having a protective phone case is something that also has saved me when I’ve traveled a lot. It’s usually as my iPhone goes up and down in my handbag and, in order to protect it, I have invested in a phone case. Today there are many nice, fun and handy phone cases on the market, almost hard to choose one, but it is a great gift! Unless otherwise, a waterproof phone case is a really good gift to give away to the one who loves to snorkel or want to take nice underwater pictures. If it’s something a traveler needs, it’s an external hard drive to back up all the pictures that is taken. For me, it’s important in my job to always have my pictures, posts, deals, etc on an extra hard drive if my computer crashes. 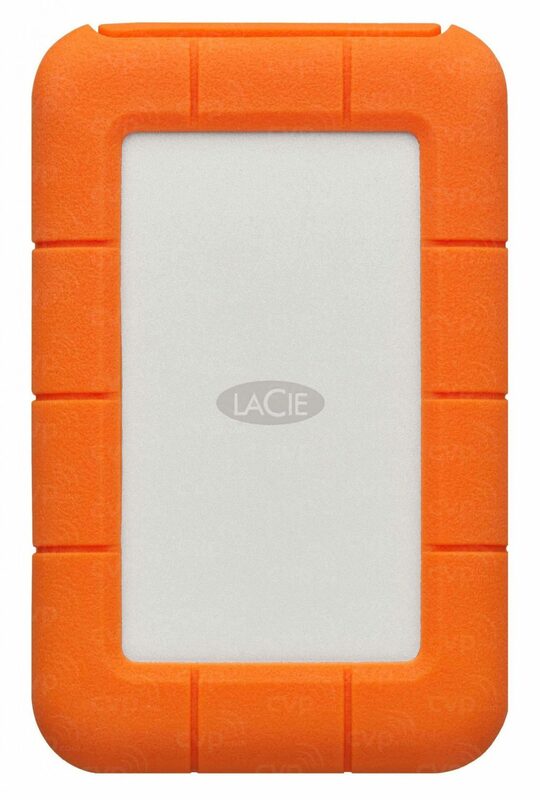 There are many different on the market in all possible price ranges but if you want to give away a proper hard drive for just travel, this one from La Cie is worth the money and a perfect gift to give away to the one who loves to travel! 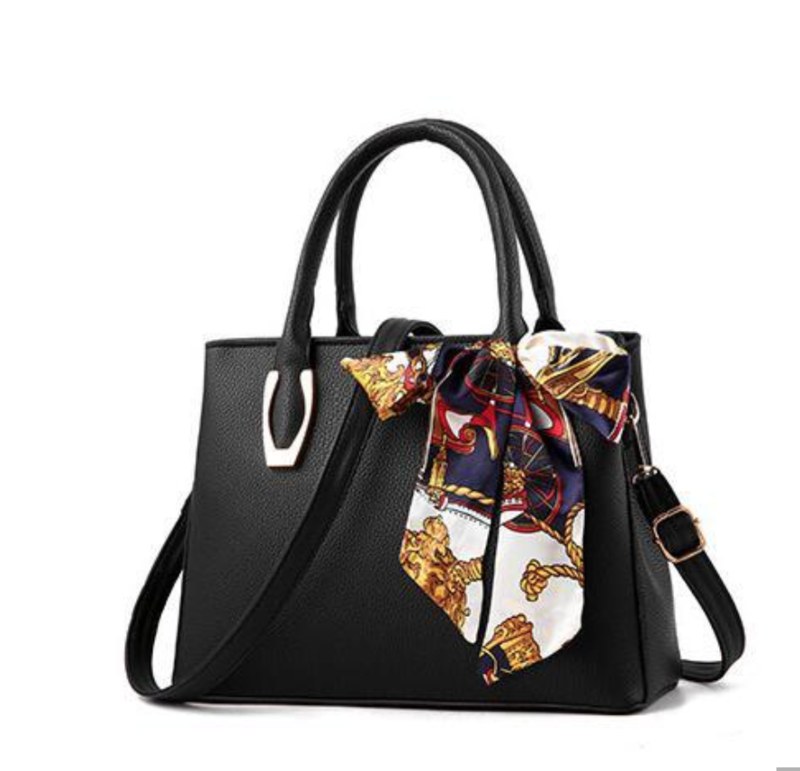 To pin up a travel outfit, I recommend this nice and exclusive silk band to use as an accessory to either the bag, or to put in the hair, or use as a scarf or as a nice detail around a hat. Let the imagination flow to what you can use this accessory to! 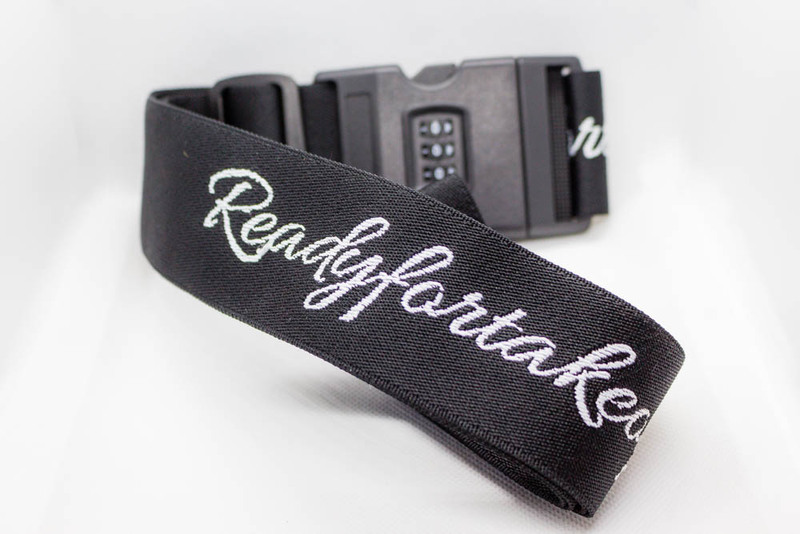 😉 Would you also like to buy one or see what color combinations are available – send an email to contact@readyfortakeoff.se and I will tell you more! Hope any of these 15 presents can help you find the ultimate gift to give away!